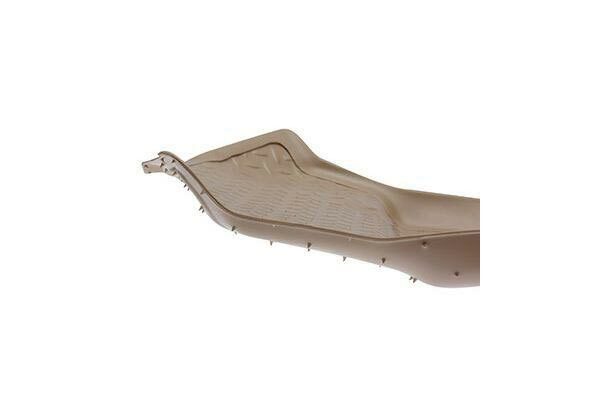 Husky Liners 36212 - Husky Liners Classic Style Floor Liners - FREE SHIPPING! 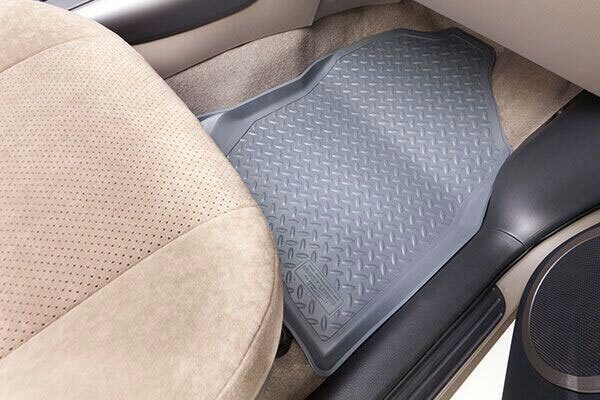 These auto " floor mats" are more expensive than the other more traditional mats but definitely worth the extra. 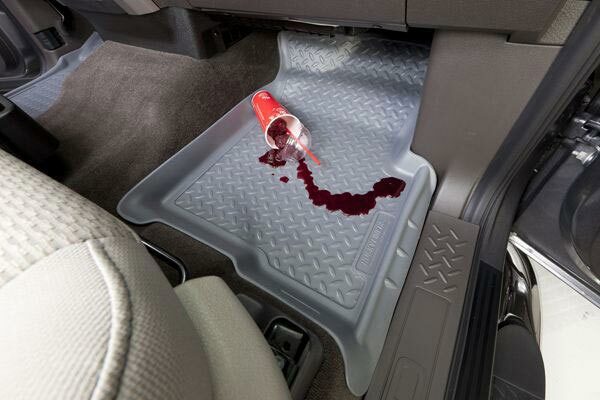 Total protection for your vehicle's carpet. Great deal and hard to find! 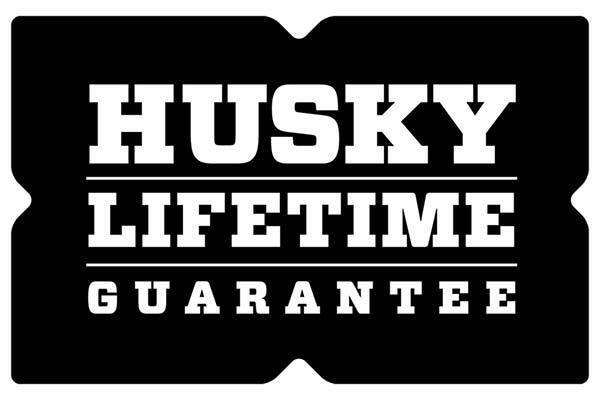 It's getting harder to find custom fit parts for my truck, and Husky was one of only two companies that still made these custom floor liners. They fit great and the price was on par with the rest of the market. They look great and do a fantastic job of keeping blades of grass, dirt, water, and other objects off my carpet. I'm very satisfied! I was impressed with how perfectly these liners fit. Very nice product. The liners fit very well, and look good in my Nissan frontier , I was just hoping to get the extreme duty ones but they were not available for this vehicle. 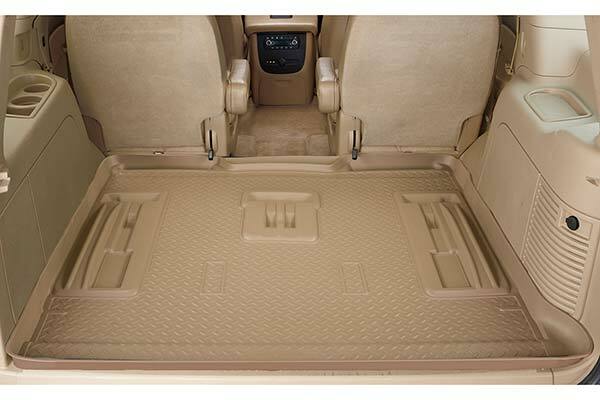 I purchased some of the extremes for my GMC Sierra and they also fit great and look very well in the vehicle. My only regret is that I didn't buy these years ago. Excellent product, not the cheapest floor liner out there but you definitely get what you pay for. These will not let you down. I have had these liners in my last 5 trucks. Living in Idaho with the snow and mud they work great. 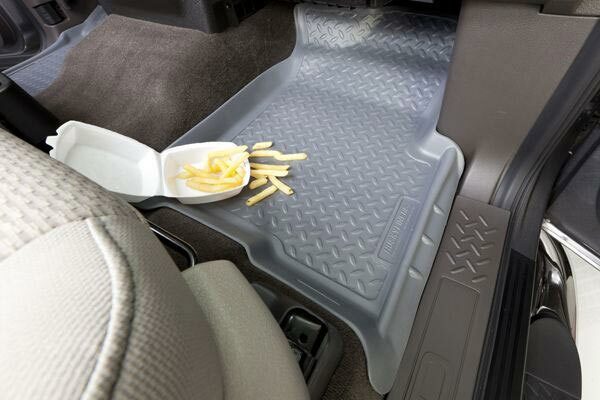 Fist thing I buy when I get a new truck. I love this kind of product, excelent quality. I bought this product for two of my cars. I'm so happy with the product and I bougth the front and rear floor mats. I didn't give these 5 stars because 5 stars mean they are unusually amazing and exceeded my expectations. These were slightly below my expectations for plastic mats that cost this much. However, they do the job and I'm happy with them. They're slightly flimsier than I expected, and though they don't fit perfectly, they fit good enough. 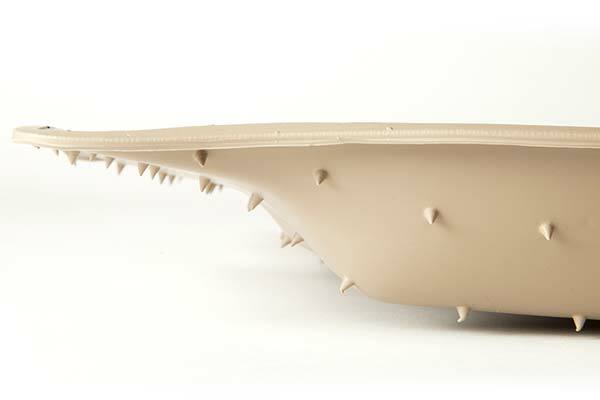 I love the anti-slip underside. The Husky floor liners for my 2001 Xterra do not appear to fit properly. The box says they fit an Xterra or Pathfinder. I am not so sure. 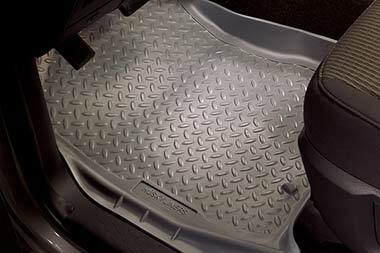 The front Husky floormat's are perfect fitting and blend in nice with the interior of my vehicle. I am very satisfied with the quality and you can see they will last a very long time. Liners fit great. All you do is place them and go. 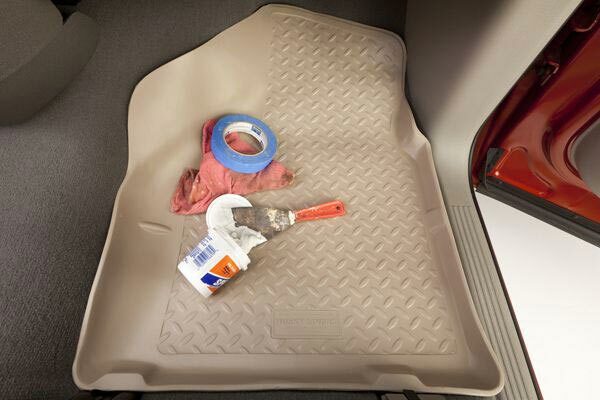 Great coverage, no slipping and clean-up is a breeze. Husband loves them. These fit exactly as described. 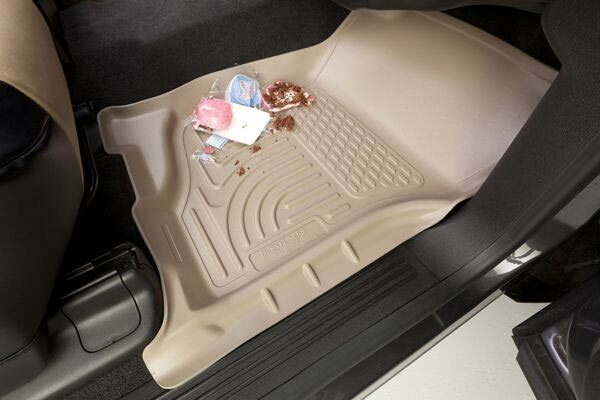 I have always used Weathertech Extreme in other vehicals but they were not available for my Nissan. Based on initial use these are just as good a fit and very similar protection for the floor carpets for snowy winter use. Very pleased overall. I would purchase again. Not the soft rubber feeling I thought they'd have. Price/quality/utility isn't what I expected. I would not have paid what I did if I'd known this. I could have gotten a universal rubber mat system and been just as good for 1/2 the price. 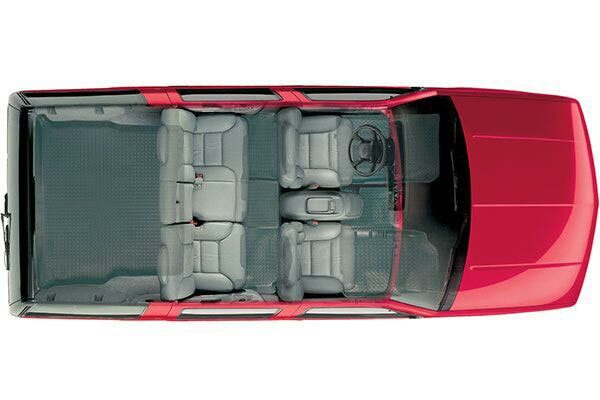 The fit is perfect and the color is very close the the factory interior color. This is an excellent product. I LOVE MY NEW HUSKY LINERS! IT'S SO HARD TO FIND GOOD STUFF TO OUTFIT MY 1998 FRONTIER, AND THESE FIT PERFECTLY! 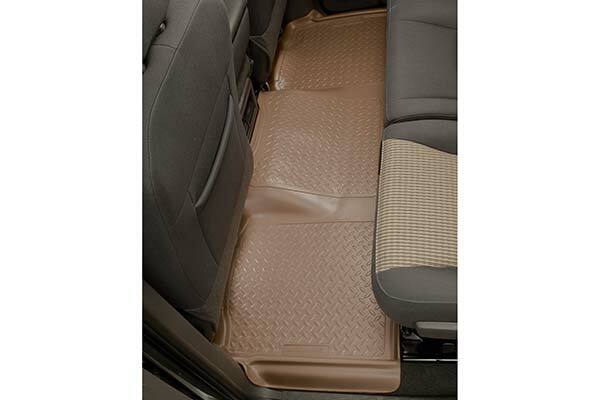 These liners are great heavy duty floor liners. 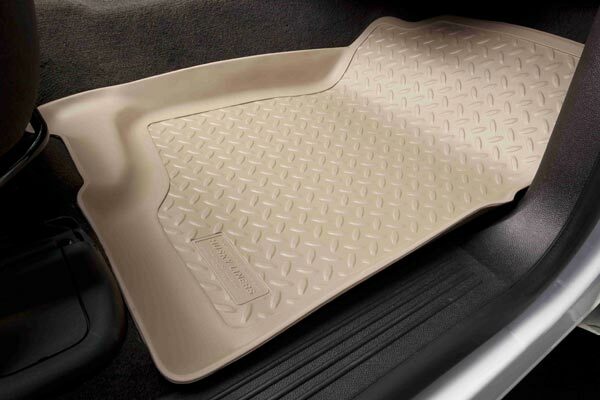 They give total protection to your car's carpet. 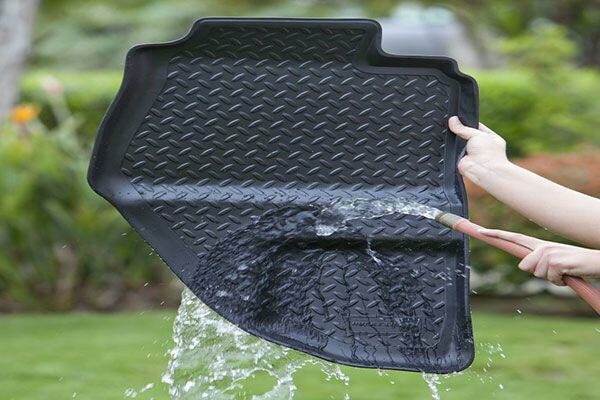 They hold an spills on the mat until you pull the mat out and can wash off! Great product. They are wonderful in my new SUV. I don't have to worry about people keeping their feet on the mats anymore! outta the box and into my car! Great mats! My brother recommended the website and the mats, so no room for error. I simply took the mats out of the box and placed them into my car and that was it. 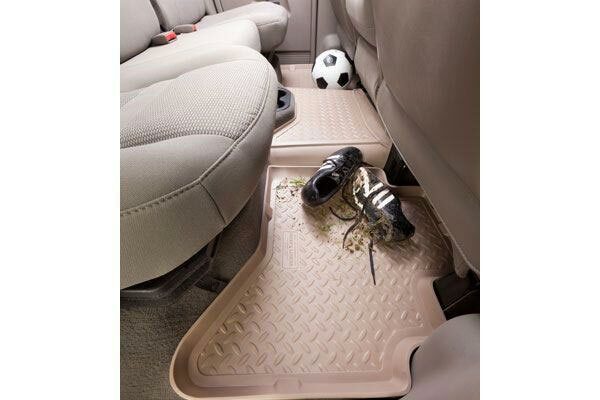 As a busy first time mom, my car is nice and clean with these mats! The mats I ordered are a little lighter weight than I thought they would be, but they are doing the job I bought them for. They fit real good. Reference # 767-137-713 © 2000-2019 AutoAnything, Inc.